The Goods and Services Tax Network has asked Infosys to develop new forms to simplify the process of return filing for traders. The new GST returns forms will be rolled out within a period of four to six months. The Goods and Services Tax Network has asked Infosys to develop new forms to simplify the process of return filing for traders. The new GST returns forms will be rolled out within a period of four to six months. Along with the new GSTR forms, Infosys, the software vendor for GSTN, and other companies are also working on some other tools to help with GST compliance, informed ministerial group's Chairman Sushil Modi during its recent meeting. When rolled out on the network, the new forms will allow taxpayers to file their annual returns with details of sales, purchases and input tax benefits in a consolidated format. Returns filed with the new forms GSTR-9 and GSTR-3C will also help tax authority to detect evasion and false claims under the GST. This is difficult to do in the existing forms GSTR-3B and GSTR-1 which have no provisions to match invoices. Infosys is also working on a mobile app for tax inspectors to verify accounts of traders during spot inspection and file reports with photos and location. The Group of Minister on GST has also shortlisted 18 companies to develop a uniform accounting network for smaller taxpayers under the GST regime. This software will be given to such taxpayers in order to ensure uniformity in filing GST returns, Modi said. 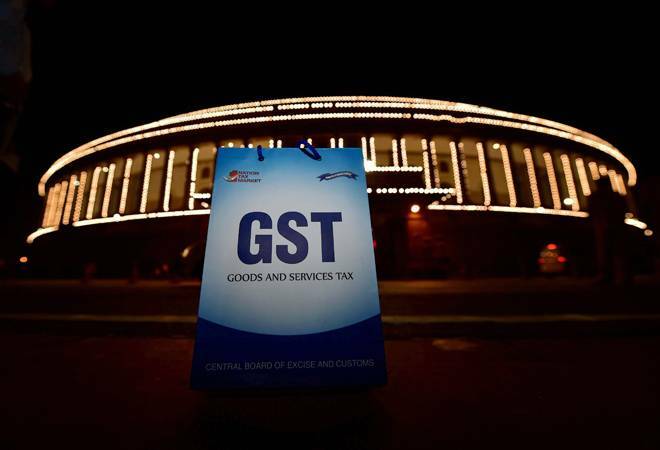 The GSTN would also conduct an audit to pinpoint the factors behind the decline in GST revenue in some states and across the country.